Lisa worked in the NHS for 12 years as a biomedical scientist, starting her career at Watford General in 1989 before moving to University College Hospital London. Outside of the NHS, Lisa has been a programme manager and director working on large healthcare programmes in the UK and the Middle East and several. She also worked with BT/Perot on the National Programme for IT in London, leading first of type deployments. 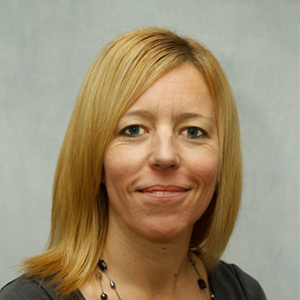 Lisa was appointed to CIO after returning to West Hertfordshire Hospitals NHS Trust in 2012. She now leads the Trust’s Strategy Delivery Office with responsibility for delivery of the organisation’s transformation and efficiency projects. This has included the establishment of a Trust-wide programme management office. An active member of the CIO Advisory Board, Lisa is always keen to promote the voices of smaller, less digitally mature NHS organisations.